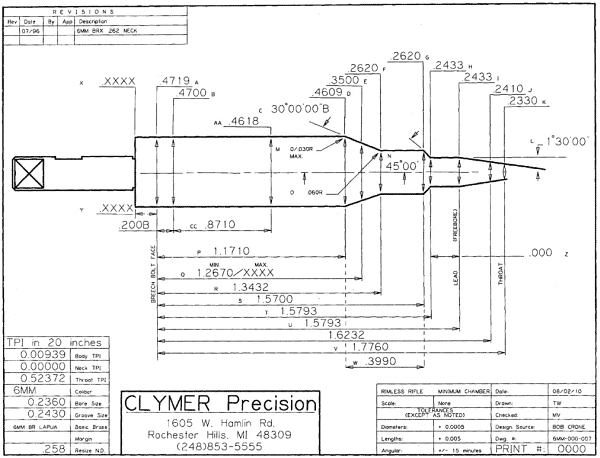 Myth One: Bob made his 6mm BRX chamber by running a 6mm BR reamer in too deep. Truth: There is no truth to Myth One. 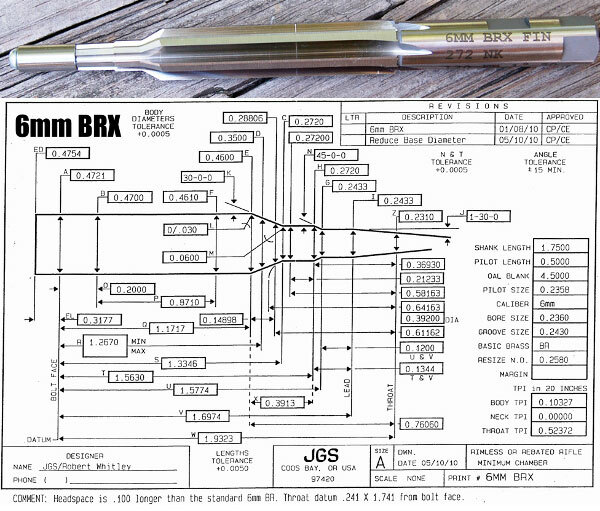 Bob said he specifically designed the BRX reamer and had it made with the head space he specified and a neck length appropriate for his newly designed 6mm BRX wildcat cartridge. 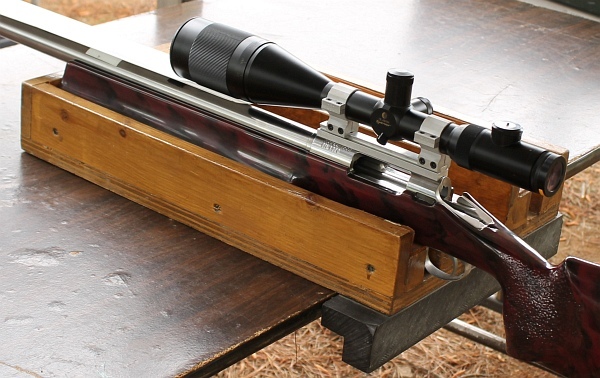 Myth Two: In the course of making up his 6mm BRX, Bob had a version with a .120″ longer head space than a 6mm BR Norma. Truth: Bob was clear that his original design for the 6mm BRX always had a .100″ longer head space than a 6mm BR and that he never deviated from that. 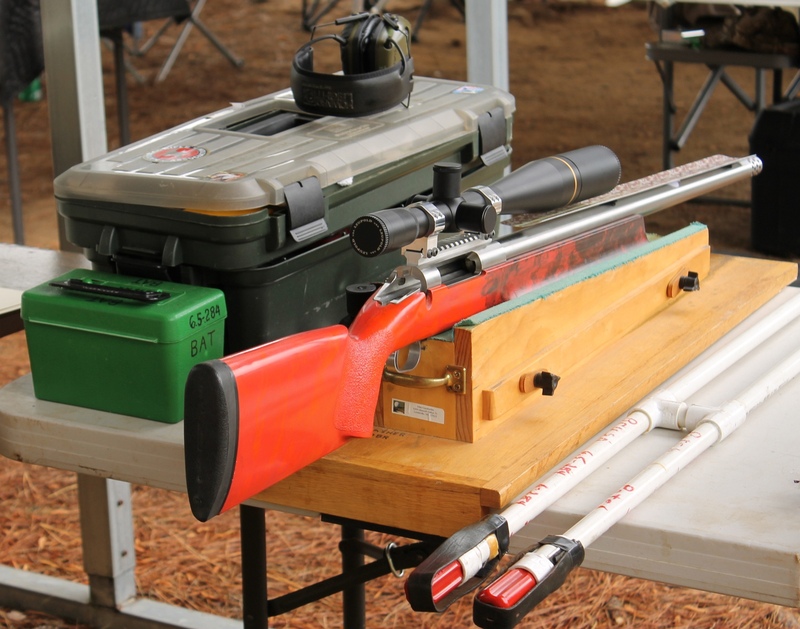 Right after Bob started working with his 6mm BRX, Bill Shehane came forward with a 6mm BRX version he made up that had a .120″ longer head space, and thus the confusion started. 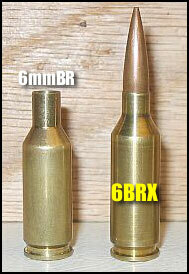 In truth, the original 6mm BRX always was (and still is) a chambering with a head space .100″ longer than a 6mm BR Norma. 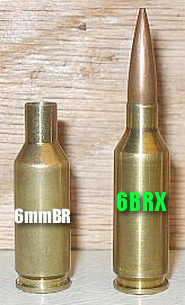 Myth Three: The BRX was originally set up for 105-107gr bullets. 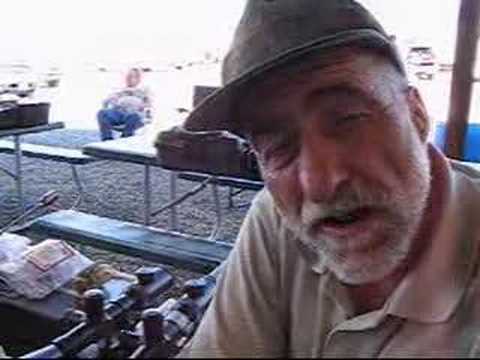 Truth: Bob said he set up his original reamer with a zero freebore and he has his gunsmith use a throater to throat whatever chamber was being made to where he wanted a particular bullet to touch the lands. 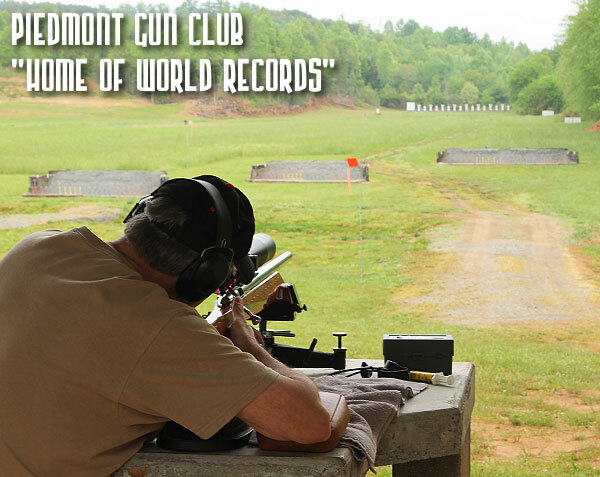 Bob said he originally started with a 1:10″ twist barrel and shot a bunch of the 95gr VLDs and also 87gr bullets. 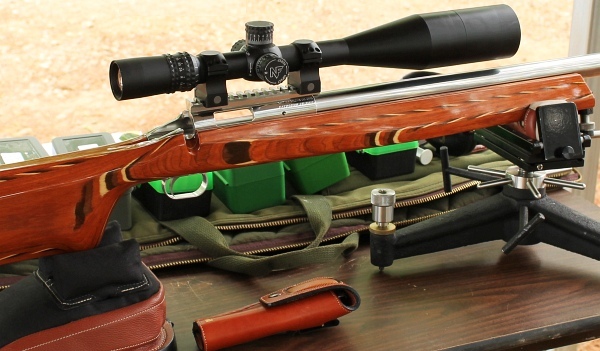 Later he used an 8.5″ twist barrel for the heavier bullets. 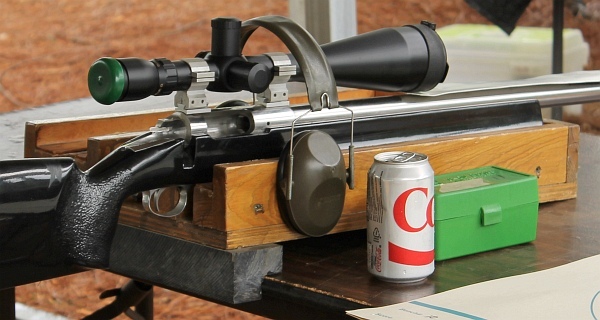 Myth Four: The original BRX was set up also for use with Remington BR Brass. 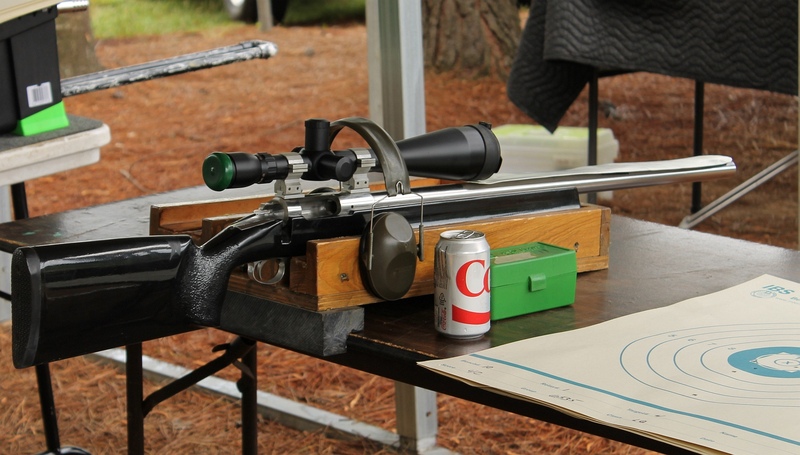 Truth: Bob said he always used Lapua brass. 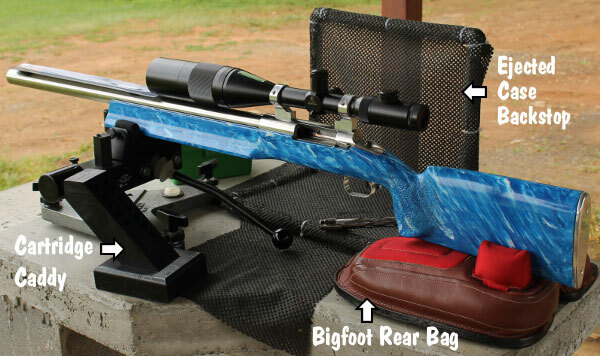 He originally was an avid reader of Precision Shooting magazine and saw that the .262″ neck-turn neck was working real well with the 6 PPC and 6mm BR bench rest shooters and he decided to try to go with something that was already working well for 6mm shooters. 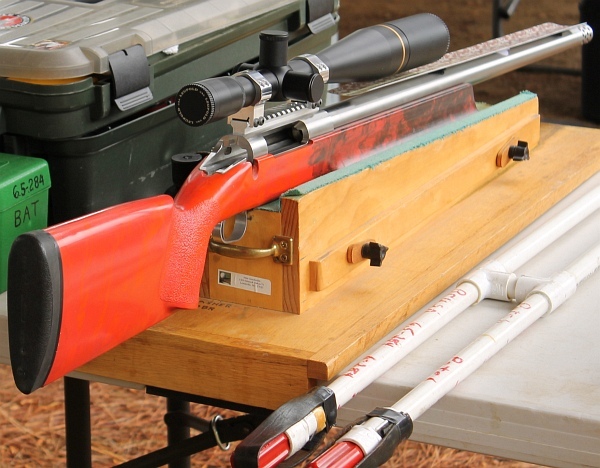 He says his original reamer had a .262″ neck, but he also has a .272″ “no-neck-turn” version that he used on some of his rifles. 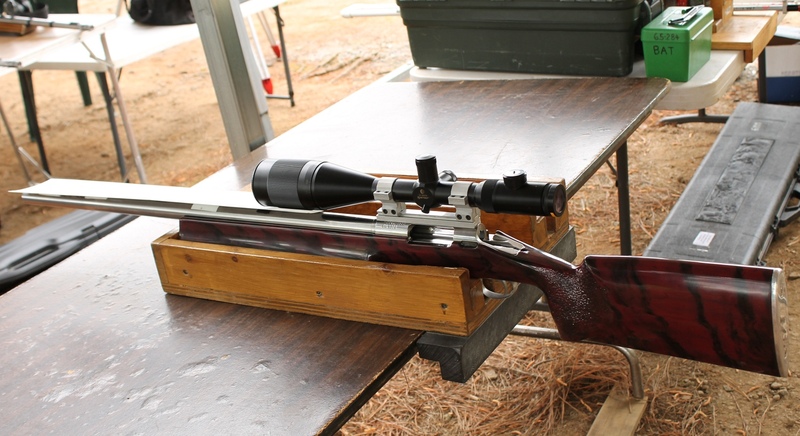 He said the Lapua brass was so good and consistent, that for some rifles he just “didn’t want to mess with it” so he went with the “no-neck-turn” .272″ neck too. 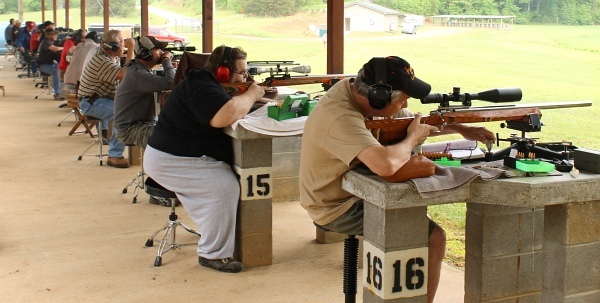 Myth Five: The “false shoulder” method was used to make brass. 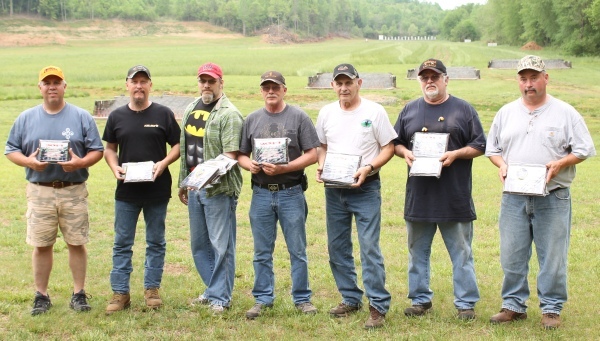 Truth: Bob said he never used the “false shoulder” method to make 6mm BRX brass, he just loaded 6mm BR brass with a bullet well into the lands of the BRX chamber and fire-formed brass that way. 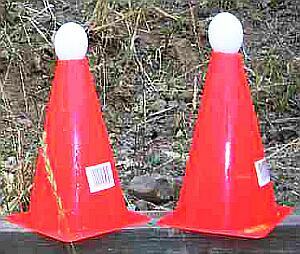 He noted that the accuracy with some of the fire-forming rounds was “outrageous” (i.e. outrageously good that is), so much so, they were shot in matches sometimes. 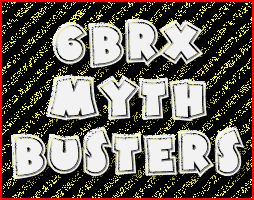 Myth Six: The 6mm BRX has a blown-out or straightened out body. 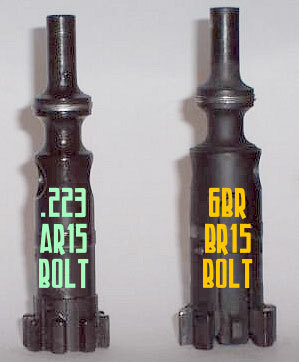 Truth: Bob said he kept the basic body taper of the 6mm BR cartridge. 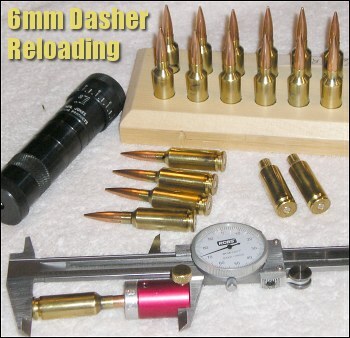 He wanted the cartridge to be an easy and inexpensive (but high performance) 6mm wildcat, and the original design was (and still is) set up to use readily available 6mm BR dies (up off the shell holder about .100″ from the normal position). 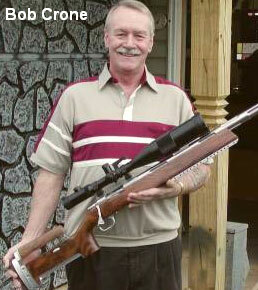 Author’s note: It was a most enjoyable experience to talk to Bob Crone. 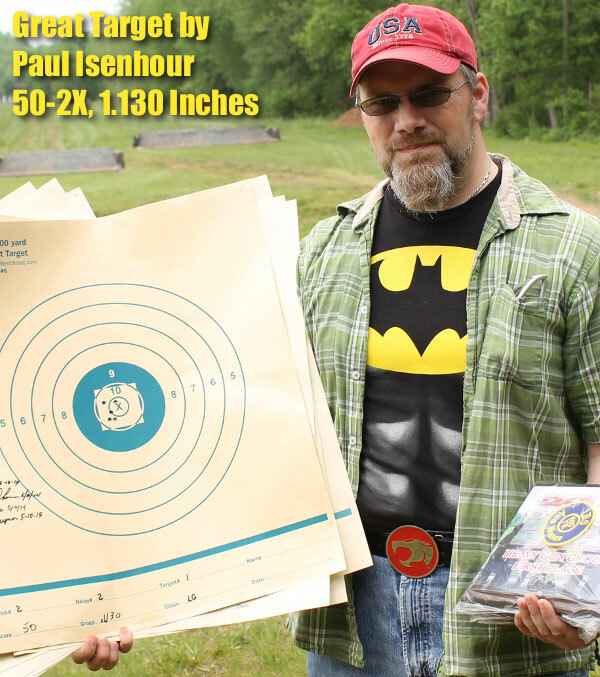 He is not only still passionate about his 6mm BRX, but he has a commanding knowledge of it as well. 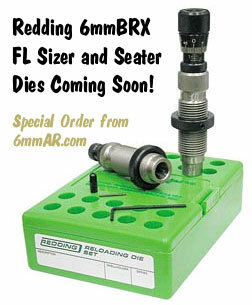 Reamer Print provided by AR-X Enterprises LLC, www.6mmAR.com. Share the post "The 6mm BRX — Myth-Busting with Bob Crone"